Let’s face it. Loosing a tooth, no matter what the cause can be embarrassing, make chewing difficult and affect your self-esteem. 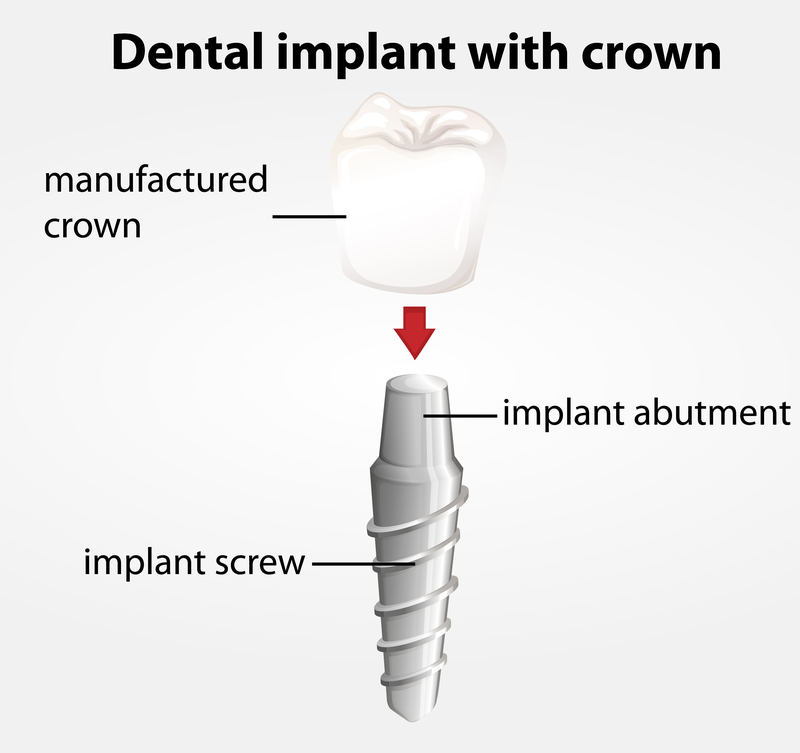 Dental implants simply provide a foundation for replacement teeth and are revolutionizing how dental professionals restore teeth that look and function like natural teeth. Implants are changing the way our patients live by giving them the confidence to eat, speak, laugh and enjoy life in comfort. Every patient is unique, and implants are needed for a variety of reasons. Appearance, structure and support for surrounding teeth, and overall facial structure are three of the most common reasons. Once you have lost a tooth, you may experience further bone loss and surrounding teeth can begin to move. If you are experiencing bone loss, you may need a bone graft or ridge augmentation. 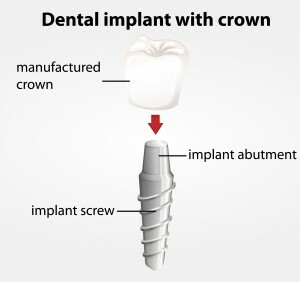 Once that process is complete an implant can be placed. Most adults missing teeth find dental implants to be the best solution since they allow replacement teeth to blend seamlessly with surrounding teeth and they help preserve the structure of the patients mouth. As long as a patient is not medically compromised, proper homecare is conducted and implant maintenance procedures are followed, there is a success rate of about 98%. This entry was posted in Implants on July 21, 2014 by Piedm.